Multiple companies are working with fervor to develop Lightning Network software. In a blog post recently released, Lightning Ramp has announced a partnership with Casa. This partnership was formed with the intention of bringing the Lightning to large exchanges. From both an ideological, and security perspective, centralized exchanges are poor custodians of wealth. 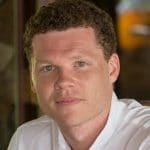 Founded by Jeremy Welch in 2017, the project was undertaken to give power back to token/coin owners. With an increasing amount of wealth being funneled into the industry, theft is as rampant as ever. Casa is a platform designed to function as a self-run bank. By utilizing multi-sig technology, Casa provides services to protect your wealth. As described on their website, it is a simple three step process that makes this possible. Lightning Ramp keeps Bitcoin reserves available in both the Lightning Network and Coinbase. This allows payments to flow freely back and forth. When one side of the reserves get low, Lightning Ramp performs an on- chain transaction to rebalance the reserves. Lightning Ramp manages the payment channels to save you time and money. In an effort to overcome certain barriers in activating the Lightning Network, the duo are deploying a plug-and-play Lightning Node. This partnership is beneficial, as Lightning Ramp is able to draw upon the experience Casa provides when dealing with key management. 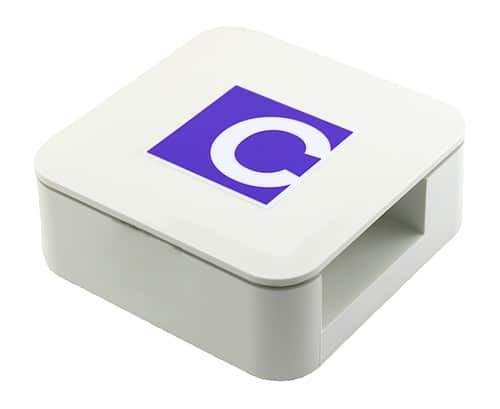 This CasaLightningNode is all that is needed to bring Lightning Network functionality to a home or office. Being plug-and-play, they come pre-synced with the Bitcoin blockchain, which allows for the immediate ability to send/receive payments. Those looking to purchase their very own CasaLightningNode can do so HERE. Being sold for $300, Casa has already seen these nodes sell out in quick fashion. For their first run, the duo manufactured 100 of these devices. Both this and the second batch are already sold out. A third batch is expected to be released in December of 2018. Those that have existing memberships with Casa do not need to purchase a node, as they receive one for simply subscribing.